In 2000, Meet the Parents was a hit. The film was a fun, original comedy – and the chemistry between Ben Stiller and Robert DeNiro was priceless. So what else is there to do when you have a highly successful comedy, but to make a sequel? And that is just what they did with Meet the Fockers. I won’t say that the film had no laughs, but it wasn’t nearly as clever as the first one. And it for sure was better than what would come in 2010, with Little Fockers. Even though Meet the Fockers wasn’t anywhere near as good as its predecessor, audiences came in droves to see the next chapter in the life of Greg Focker. This time we meet his parents, played by Dustin Hoffman and Barbara Streisand. 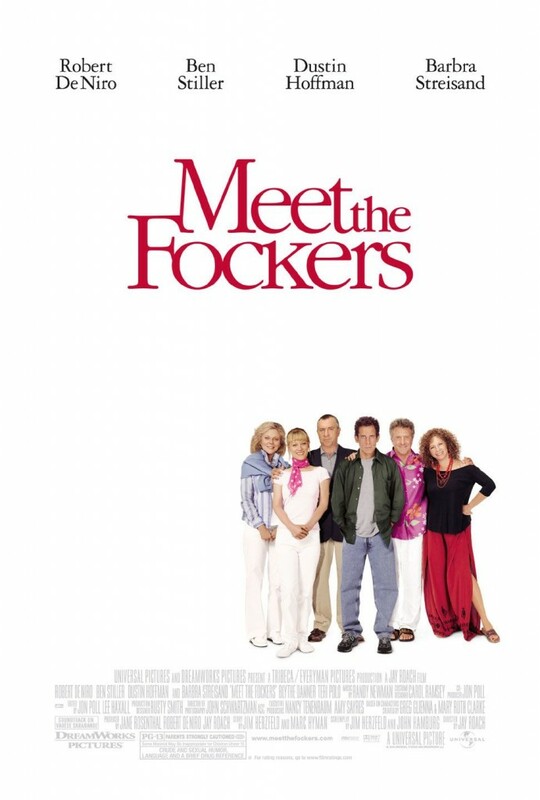 With big names, and the popularity of the first film, Meet the Fockers ended up with $279.2 million domestic and a substantial $237,3 foreign – making the Fockers $516.6 million worldwide.